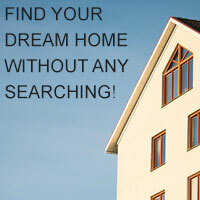 Looking for Boise-area Real Estate? You have come to the right site! Use my Home Search option to view all listed properties in the Intermountain region, or sign up for the Dream Home program or automated home search to receive daily updates of homes that meet your criteria. 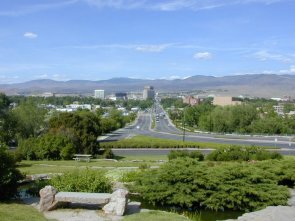 The Community Tours section provides online tours of listed properties located within Treasure Valley area subdivisions. If you have specific questions during your search for that perfect property, please do not hesitate to call or email me!